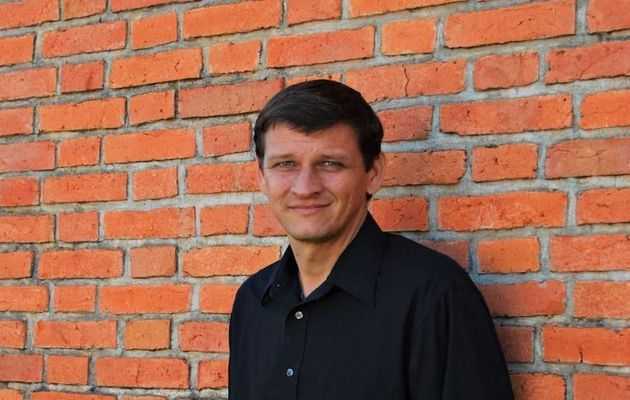 (Evangelical Focus) — American missionary Wayne Goddard was killed by several gunshots on Tuesday night in his residence, in the indigenous colony Mboijagua, 20 Km from the Paraguayan Villa Ygatimi district. Goddard had been working with natives for more than 25 years for the mission organization Ethnos360, formerly known as New Tribes Mission (NTM). The Villa Ygatimí Police Station had not received allegations of threats against him in the past.